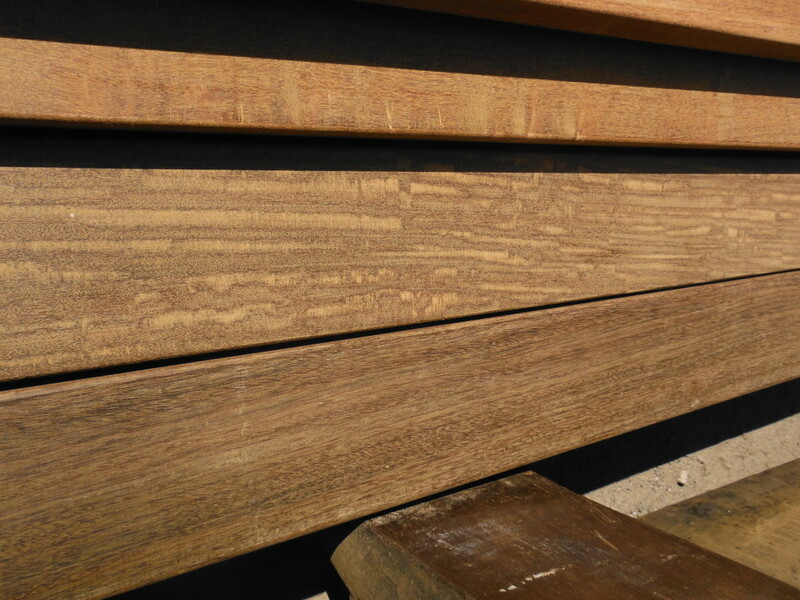 Mahogany 5/4X6 – http://www.bluestardecks.com/ We carry all Blue-Star Mahogany materials to ensure the highest quality for the money!! 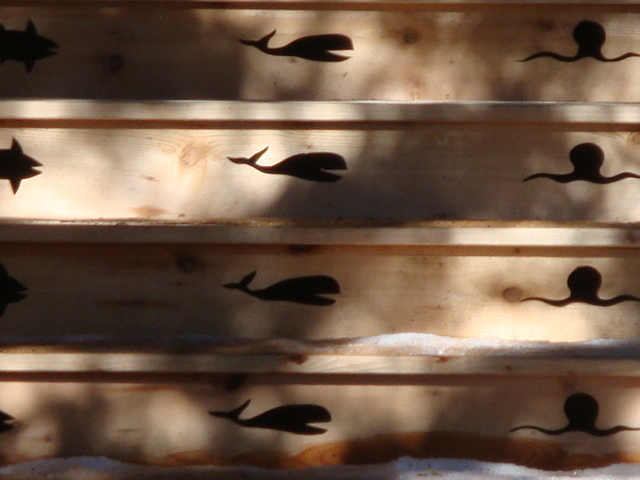 Although it’s our specialty, we are not just a wood company. 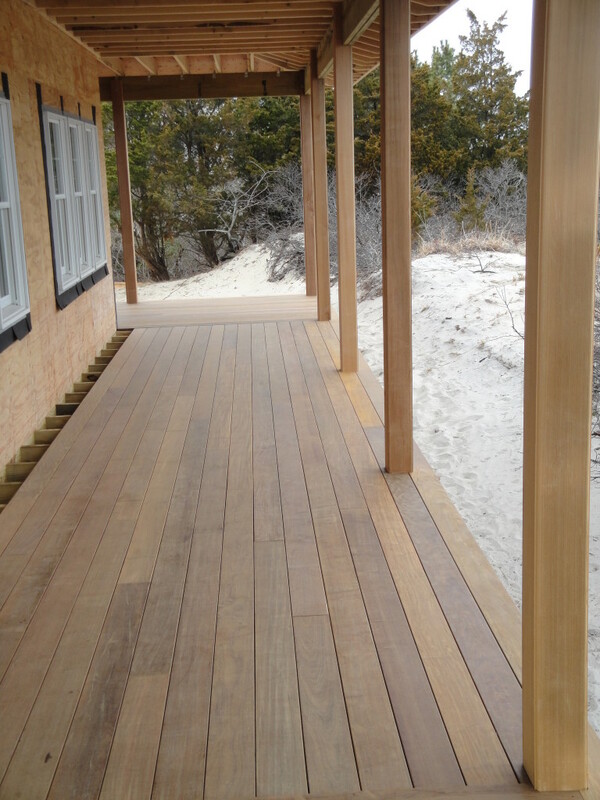 Timbertech and Azek Composite deckings are available! Cedar 5/4X6 with cedar risers cut with patterns to add ventilation and detail.